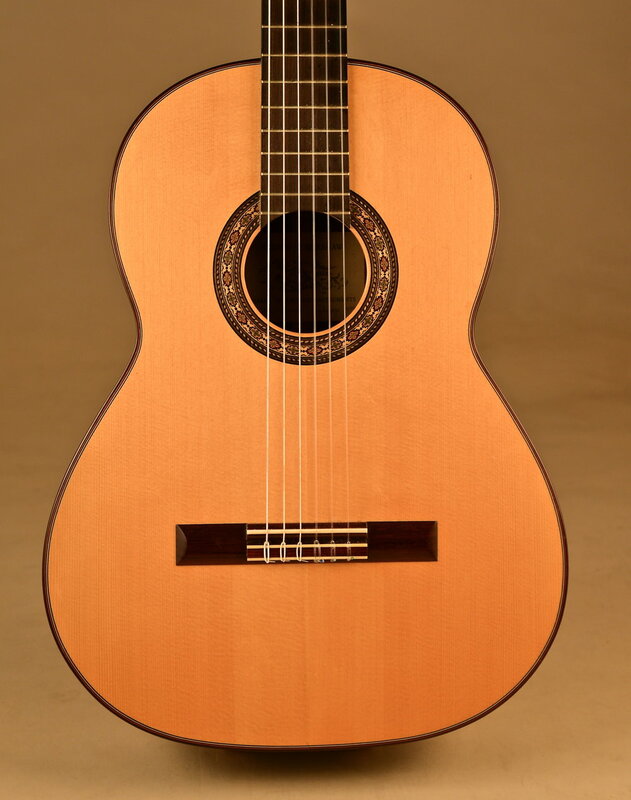 Please feel free to contact us with any questions regarding your instrument, repairs, any instruments we have for sale, ordering an instrument, or any instrument you wish to sell. I began making guitars in 1966 in Dayton Ohio, where I worked out of my house. From 1968-1970 I lived in Mexico City, returning during the summers to build instruments at the Dayton location. During this time I was studying Anthropology and playing flamenco guitar professionally in various troupes in Mexico and around the U.S. In 1972 I moved to Chicago and worked briefly out of the back of a music store before moving to my present location in 1973. At that point I gave up any pretensions of being a professional guitarist and dedicated myself full time to lutherie. My 800 Greenwood Street shop has undergone several renovations and changes over the years, the most recent being the 1995 massive renovation I did of the outside and inside of the building. As a result, my building is now climate controlled throughout the entire 4,000 square feet, and it has now acquired a nicer facade, with more interior showroom space than was previously available. 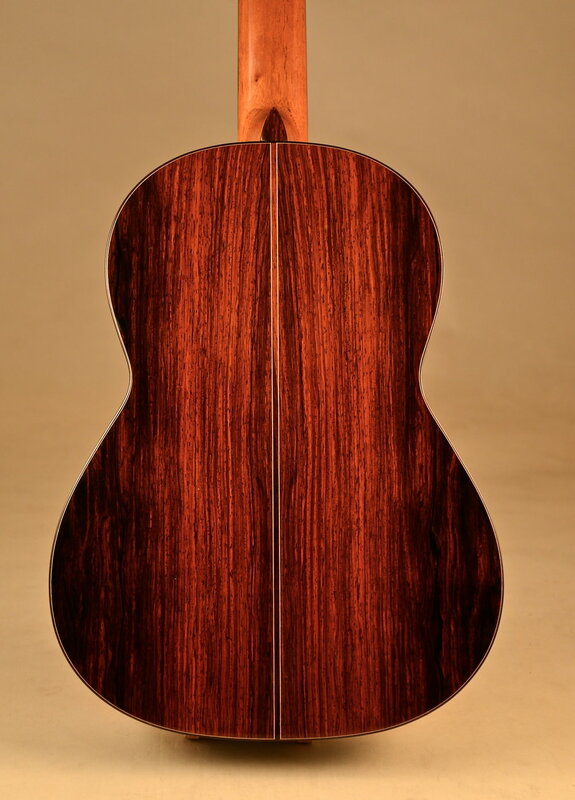 Consequently, we are better able to serve those who prefer to visit the shop to select an instrument from our extensive inventory, which is housed in glass fronted rosewood cabinets. 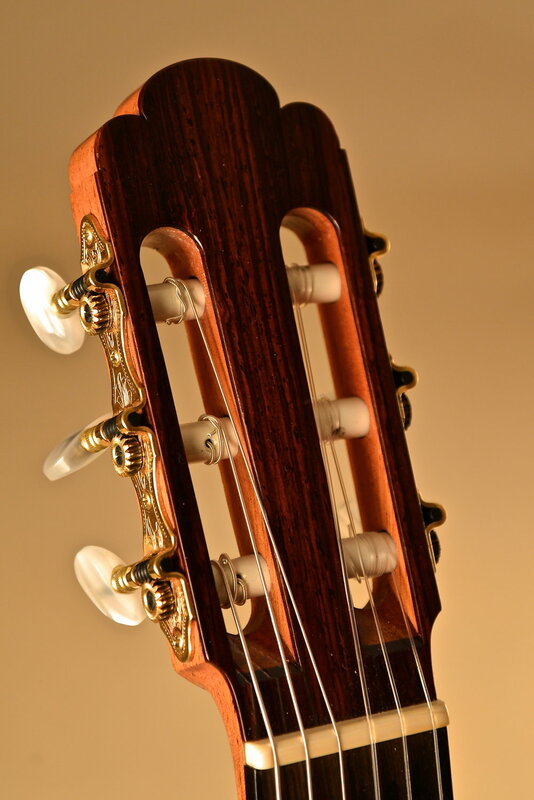 Being able to play many instruments side by side is very helpful in making a final selection, and we have full repair/restoration facilities on the premises for minor action adjustments to major restorations of valuable collector instruments.